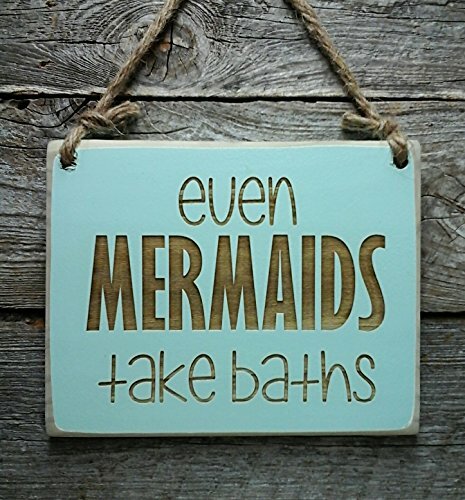 If you have a love for the ocean, a mermaid bathroom decor can change your world in an instant. Below are some ideas for bringing the salty air right into your bathroom. Let me know which one you like the best! Fish scale tile is a new look for bathrooms. They can come in a variety of colors. If full tiles are intimidating, you can always do some mermaid wallpaper or hanging tile instead! Perhaps you are renting and don’t have the option for Mermaid tile or wallpaper. No worries! A mermaid shower curtain will do. With a ton of options you can create the look and style you envision. 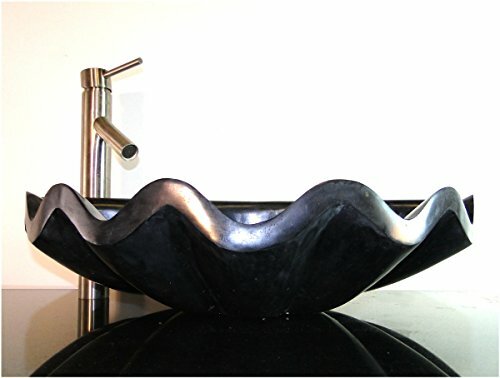 If you had the option, would you get a seashell sink? I almost freaked out when I saw this, a BUBBLE CHANDELIER? Perfect for a bathroom! Wow… I am putting this on my DIY list. You can find custom mermaid mirrors on Etsy if your taste is more extravagant! The one below is from Amazon. 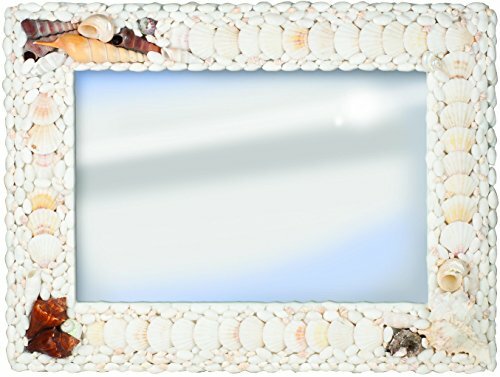 Seashells and coral are great alternatives for Mermaid art! The possibilities are endless! 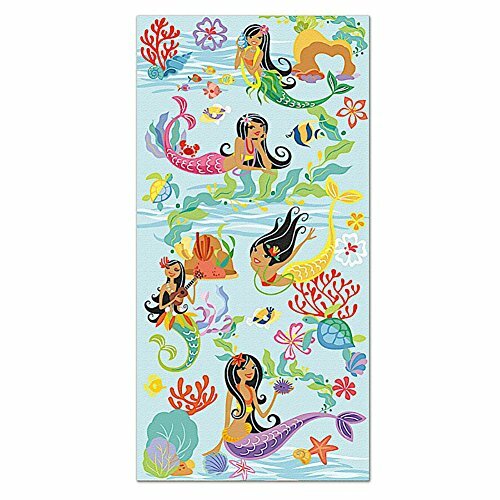 Curl up in a huge mermaid beach towel! These are a fun Mermaid gift if you need an idea for your fin loving friend. 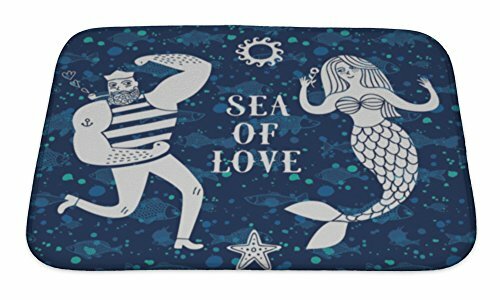 Dry your land legs on a mermaid themed bath mat. Mermaid soap comes in different shapes and sizes. A fun idea no matter what level of passion you have for mermaids. 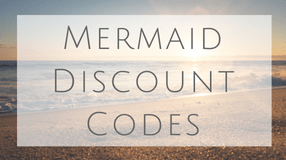 You can even find mermaid bath bombs! 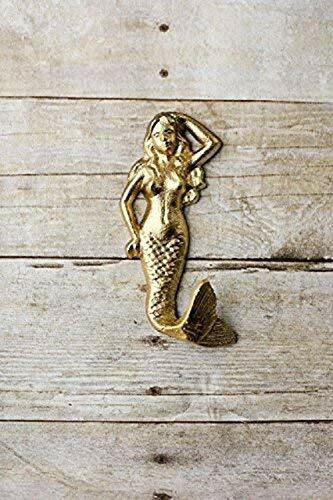 Mermaid light switch covers could actually be in any room but seems most fitting in a bathroom. Need help convincing those guppies to take a bath? Not sure if this sign will help but it sure is cute! A super simple add to the bathroom! Comes in a variety of colors if you need to match with an already existing theme. Sea Glass comes from broken glass smoothed by the bottom of rivers or oceans. 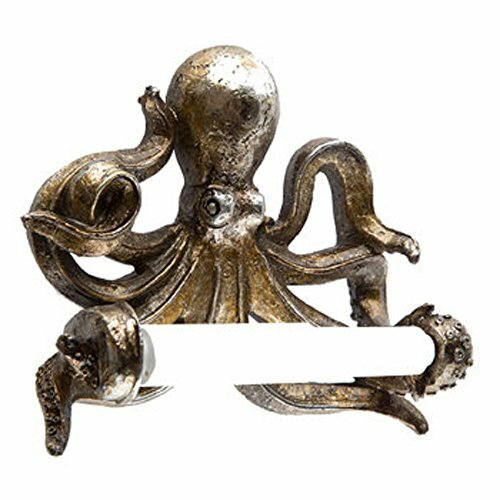 Can you imagine these on your bathroom cabinets? I can imagine these in small or outdoor bathrooms. 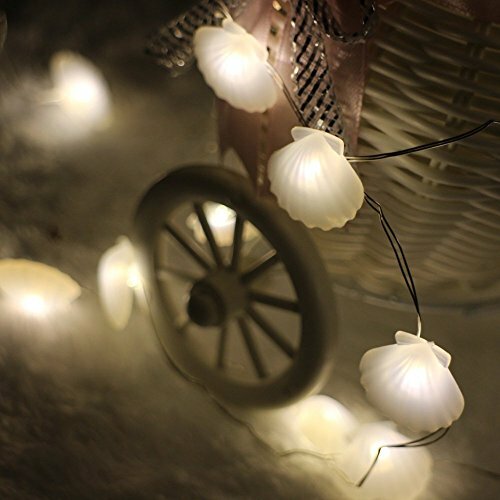 In a bathroom or out on a beach front patio, these seashell string lights add a romantic ambiance. 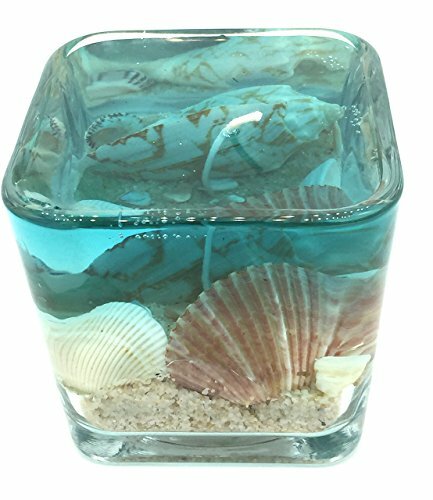 Sea-through wax with seashells? What will they come out with next? Comment below and let me know if I have missed anything! Happy Mermaiding! Thanks, Molly for sharing these great decor ideas. I loved your all decor ideas and I would like to implement one of your ideas.